Size: L, Color: Surf The Web Stripe (-) is currently out of stock! 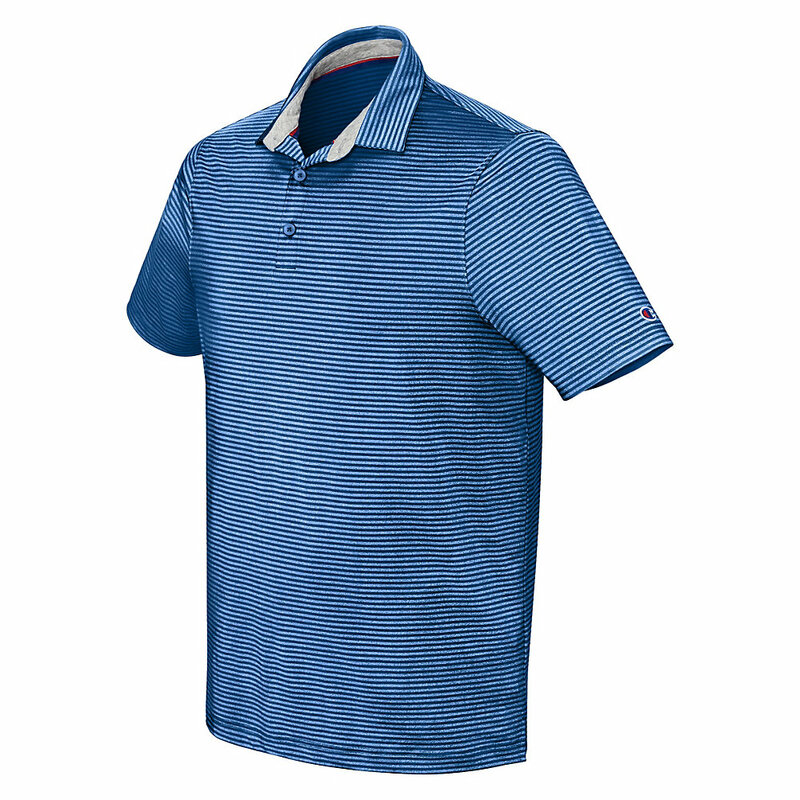 Performance comes first with our Golf Polo.Manages moisture build-up and wIcks sweat away from skin so you stay cooler and drier.Polyester blend moves with you and provides UV protection.Tailored self collar with neck tape for comfort. 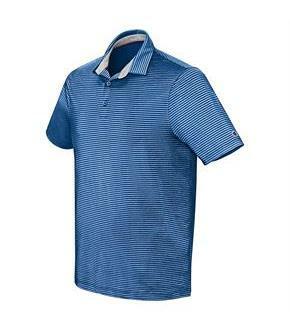 Three-button placket.Roomy full athletic fit with side vents.Double-needle hem and sleeves, C logo on sleeve.